Karube Godfrey is from Agere, South Sudan. 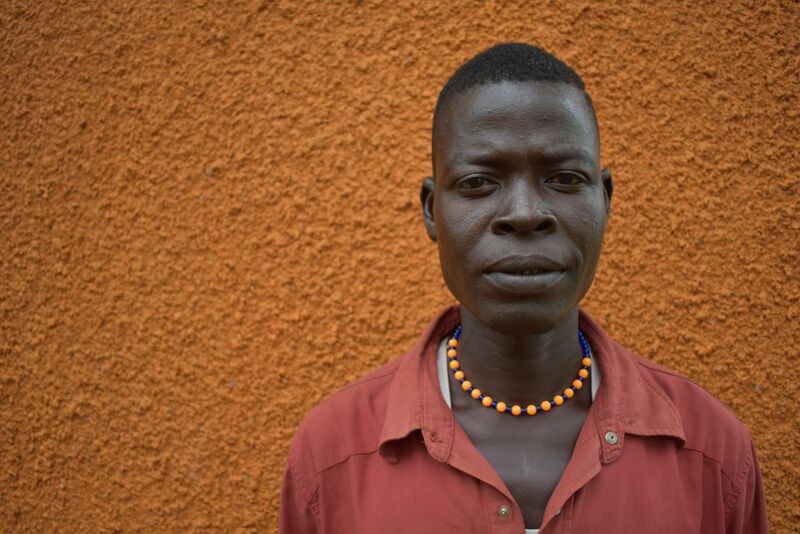 He now lives in Maaji, Uganda. He is a traditional dancer and a fisherman who would like to learn about about gardening. He enjoys cooking and as an Arsenal fan enjoys playing football.